A translation agency with experience and a reputation you can trust! * Fast free translation estimates! * No hidden charges! Proofreading is included! Language Marketplace UK has the service infrastructure and project management experience to handle small and large-scale translation and localisation projects. * Quality certified translation services in 140 languages using only qualified and experienced native speakers. Every document we translate is completely proofread by a second translator at no added cost to you. 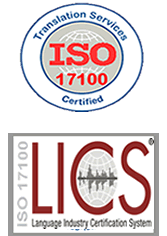 * Certified to ISO17100, the European Standard for Translation Services. This audited Standard is used as a defining factor in determining if you are using a "trusted" translation provider. We are also certified as per CGSB131. * Cost-effective pricing - the most competitive in the industry. Free inclusive proofreading as mandated by our certification and no hidden costs (other companies can charge a 25% up charge). * Comprehensive services: translation, proofreading, document formatting and Desktop Publishing. We also offer free pre-press proofreading, to ensure your printed material or website is set as it was intended. Comprehensive Language Translation and Interpretation Services for any subject or setting, including medical, legal, technical, business documentation and web site translation. Translation and Interpretation service in French, Portuguese, Spanish, Chinese, German, Japanese and as well as over 140 other languages! Management of multilingual documentation and localisation workflow's are key issues in the accessibility of products and subject matter for your target markets. An efficient translation company in the UK, Language Marketplace UK will bring your business considerable benefits. Language Marketplace UK has been providing professional Interpretation and Translation services to a wide variety of clients for many years. All of our professionals are "mother-tongue" translators and interpreters - which no software can duplicate their quality of work. 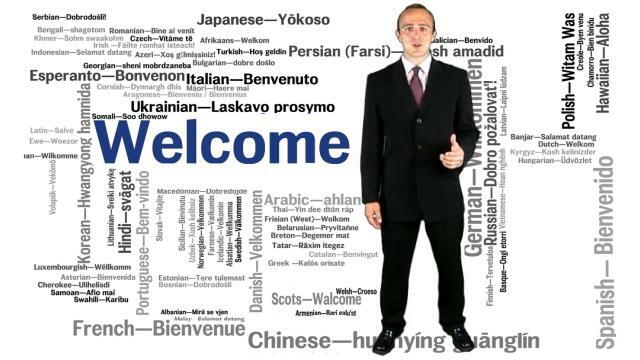 Our interpreters are trained linguists and all of our Interpreters. Our Translators also belong to professional translators' associations, where available - either in the U.K. or in the country of origin. Beyond any accreditation, at Language Marketplace, we only keep the best through an ongoing system of continual assessment. Language Marketplace UK offers Interpretation Services and Translation Services in partnership with hundreds of the UK 's best Interpreters and an organization of worldwide Translators. All our translators and interpreters are professionally qualified linguists, but more importantly are thoroughly assessed by Language Marketplace UK before they are added and/or maintained in our database. E-mail for a response in minutes/hours, not days! UK translations service for worldwide needs. Scotland Translation Services -All areas!